As you may recall, back in April we did a rundown of the stupidest things Reddit users/HR pros had ever seen on a resume. Well, we asked our readers to share the dumbest things they’ve discovered on resumes — and you didn’t disappoint. After publishing some of the highlights, we promised to follow up with a list of our own, complied from resume blunders HR Morning readers have found. While some of the responses extended beyond resume gaffes, most were worthy of sharing. 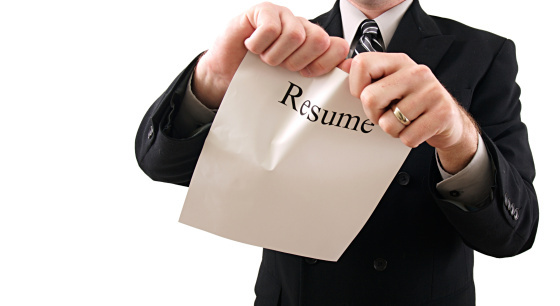 Please keep the resume blunders coming.